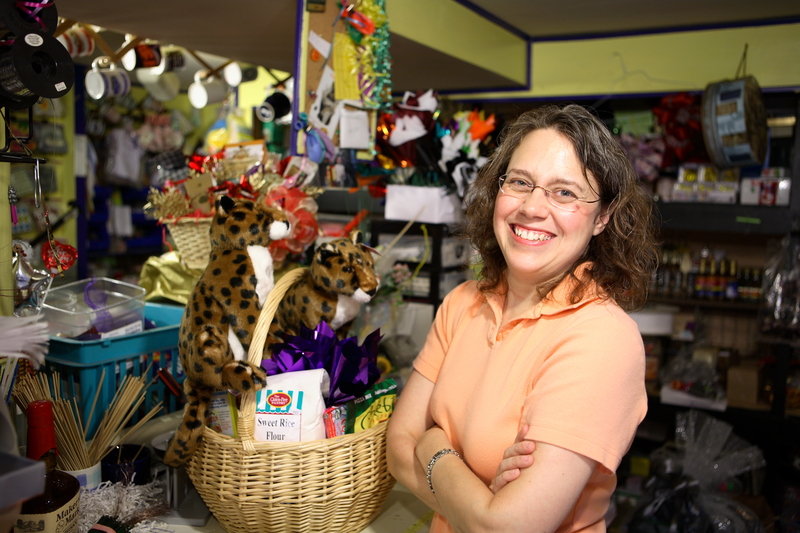 BasketWorks always does an amazing job for us; whether we are looking to gift for employees or clients. They customize baskets, deliver on time and their prices are fair. We wanted to support a locally owned business and have yet to be disappointed! Our landmarks are more important to us than ever. 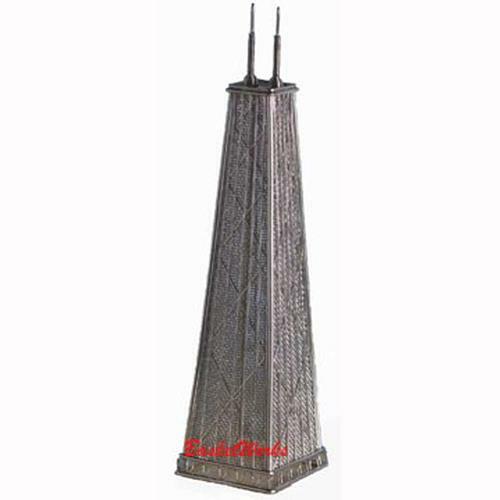 Send them this replica of the famous John Hancock building. This miniaturized version of the original stands approximately 1ft. tall.